Sparkling hologram Lycra assymetric top. 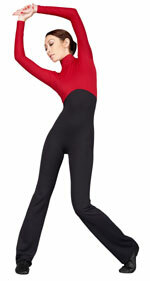 Turtle neck all-in-one jazz pants. Collar with snap closures at the back. 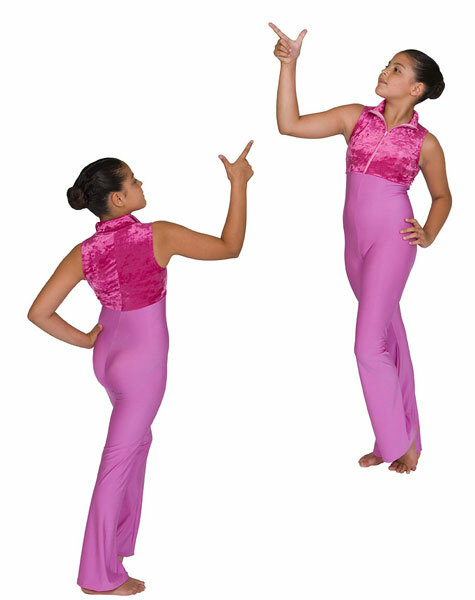 Halter neck all-in-one jazz pants. Two tone Caldera jazz pants. 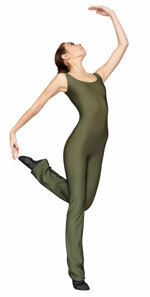 Nylon Lycra or cotton Lycra and velvet Lycra top. 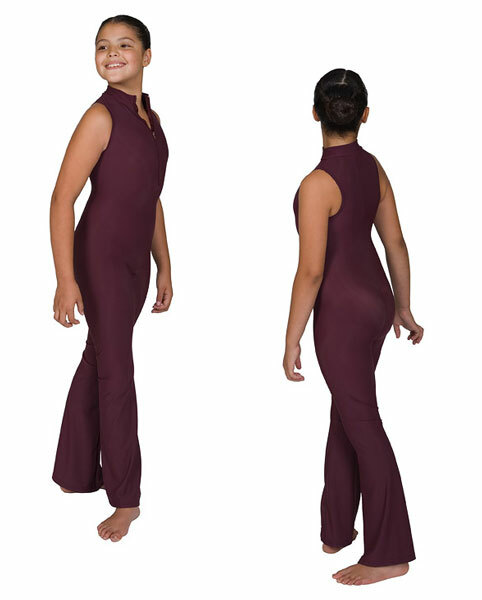 Jazz pants with halter neck. 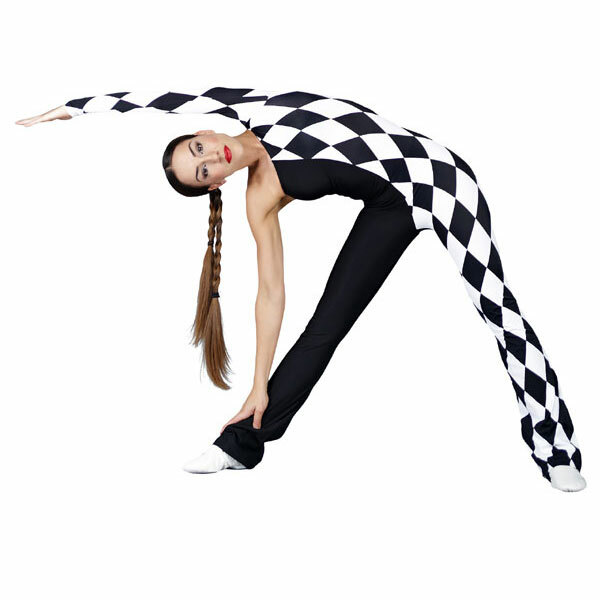 All in one Lycra jazz pants. 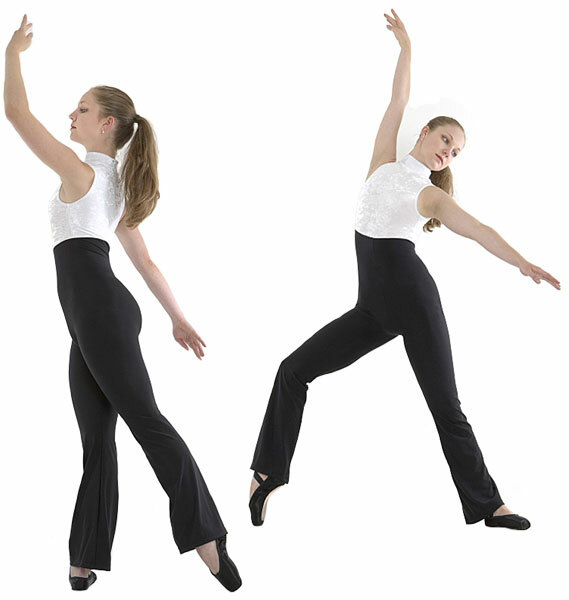 Ladies jazz pants are made to order in accordance with the size charts on this page.